Chapters in this easy-to-use guide reflect the combined expertise of practitioners from the Dana-Farber, M.D. Anderson, Memorial Sloan-Kettering, Fred Hutchinson, and other notable cancer centers; from the National Cancer Institute and NMDP; and from numerous respected university programs and medical institutions. 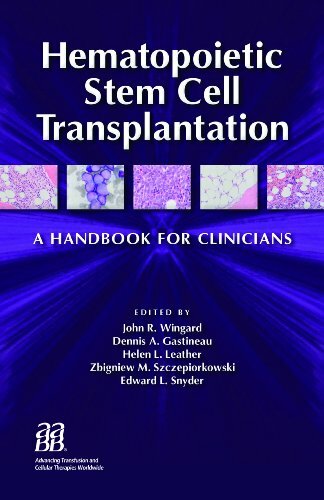 The aim of this HSCT Handbook is to broadly cover the major topics of indications for transplantation; donor and patient evaluation; conditioning regimens; collection, processing, and characterization of stem cell products; management of immunosuppressive therapy; evaluation and management of the myriad complications encountered; suggestions for supportive care; performance of the most common procedures; and aspects of follow-up care. The Handbook s emphasis is on providing key concepts that underlie the topics and providing practical information to the reader. 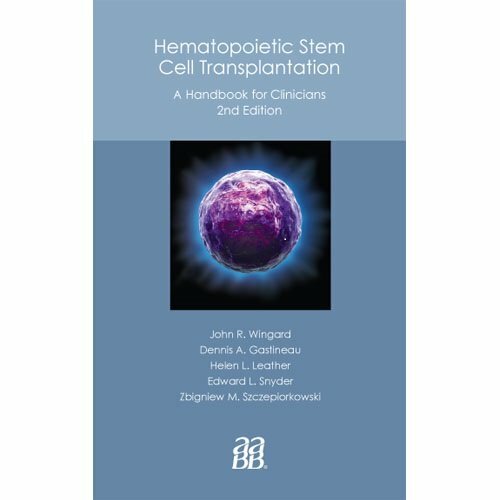 Topics: General Principles Pretransplant Concerns Donor Selection Graft Preparation Infusion and Support Outcomes Complications CD ROM included.